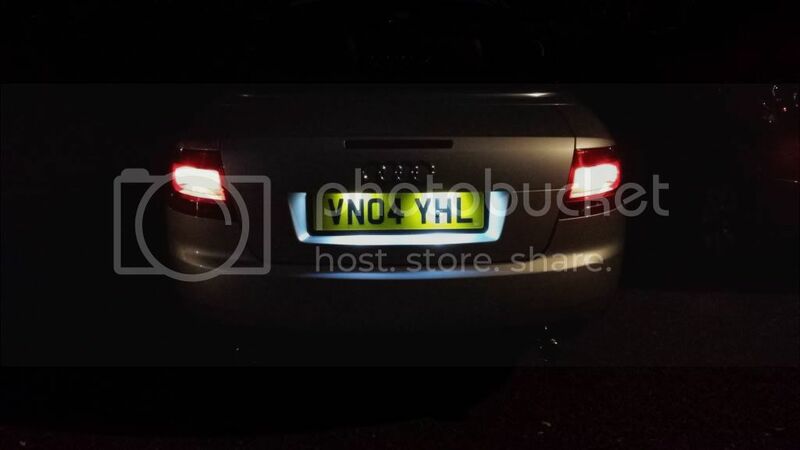 Post subject: Re: A4 Cabrio V6 TDI - New light, need one more! Hello, long time no update. Been so busy the last few months and havnt had a chance to update. 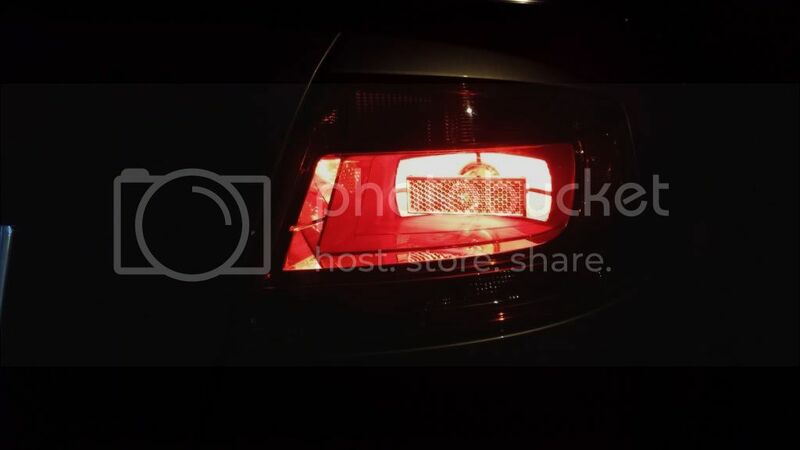 Not alot has happened apart from sourceing another rear light so I now have the pair which look awesome, I dont have a day time photo so will get one tomorrow. I also picked up my cupra splitter from tps today, cant wait to fit it! Here are some photos in the dark so the lights are abit washed out. I well happy with it. 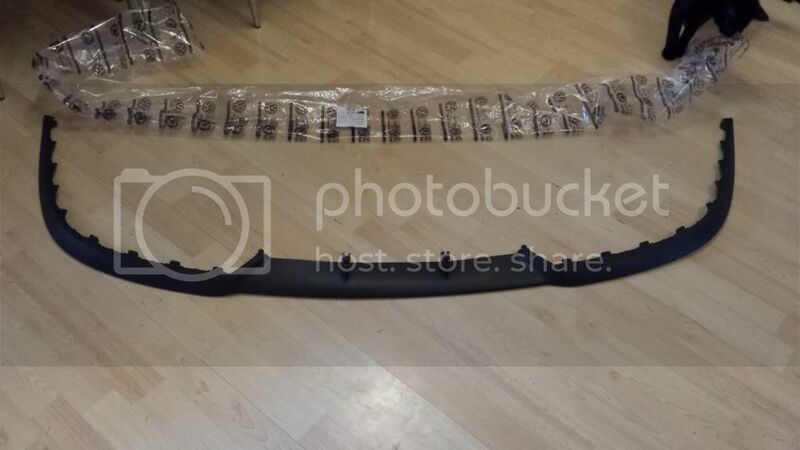 I need to get hold of a RS4 rear diffuser thingy to replace my derv modified rear valance. The car is now begging to be lowered though, I think the splitter will look 10x better being closer to the ground so on the look out for some coilys or just some springs that will drop it a good amount. oh an she hit 150k yesterday! Looks much better, those lights are loads more modern. Cheers guys its slowly comming along now. Lost out on a set of 18inch sline wheels yesterday which went for £150 and they were just down the road from me, gutted. On the hunt for suspension as we speak! looking good and loving the recent changes. If your looking at coilovers the Weitec ones are a great kit. Been a while since I have been on here as been mega busy, not alot has changed on the car...well to be honest nothing has changed on the car cince I last posted! But I have just bough it a new xmas present. Pick them up at the weekend, cant wait! looks good and your right, its still got a good oem look ride height after the increase in wheel size.